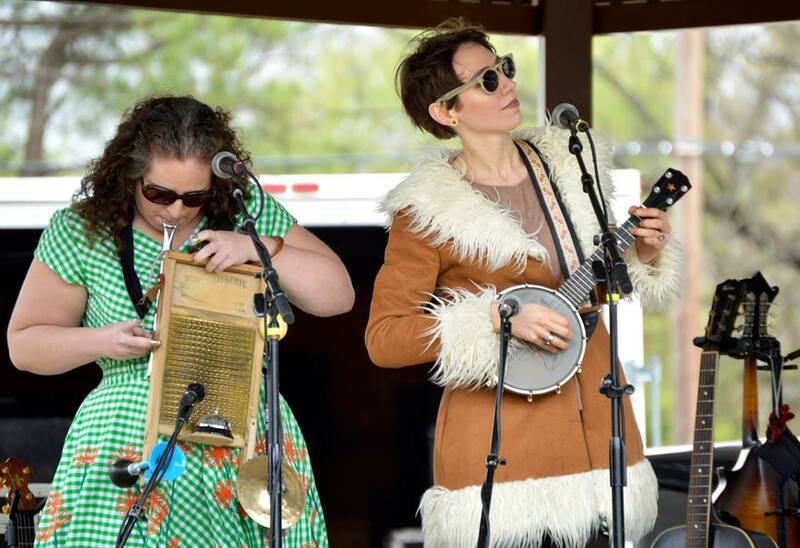 JONESBORO — The 2018 Arkansas Roots Music Festival entertained Northeast Arkansas residents Saturday, April 14 at the City Water and Light Park. The festival coincided with Arkansas State’s Delta Symposium XXIV. Musical guests comprised The Spencer Brothers, Tito Deler: The Original Harlem Slim, Side Street Steppers, Wilkinson James, Rising Star Fife and Drum Band, and the Arkansas Brothers. 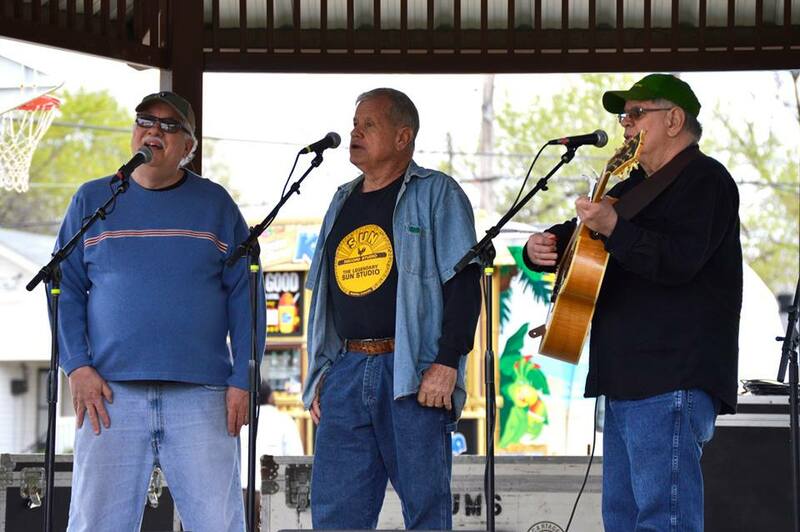 KASU Station Manager Mike Doyle sings with the Spencer Brothers following their request to him. The siblings sang duets of country music’s favorite hits from the 1950s through the ’70s. 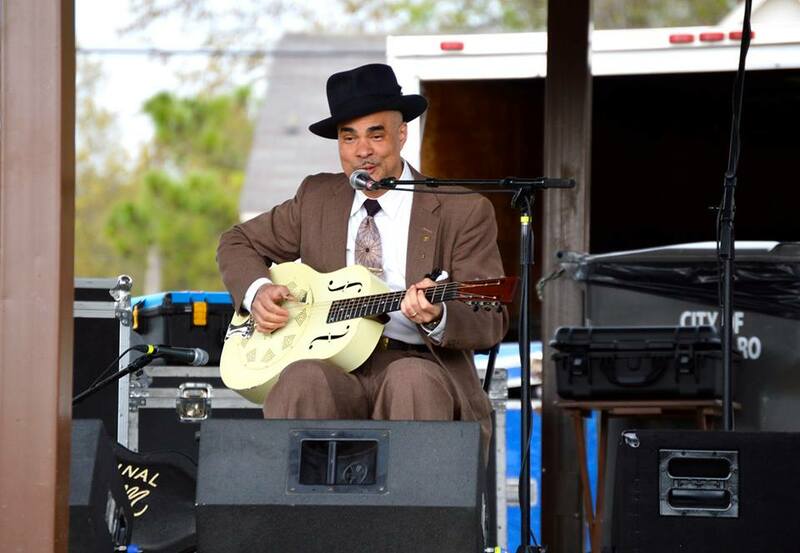 Tito Deler, the original Harlem Slim, brought his blues to Jonesboro all the way from New York. Deler would travel to Baton Rouge, Louisiana, for his next show following the festival. Christian Stanfield sings while playing guitar with backing from bassist Ben Walsh during a performance from the Side Street Steppers. 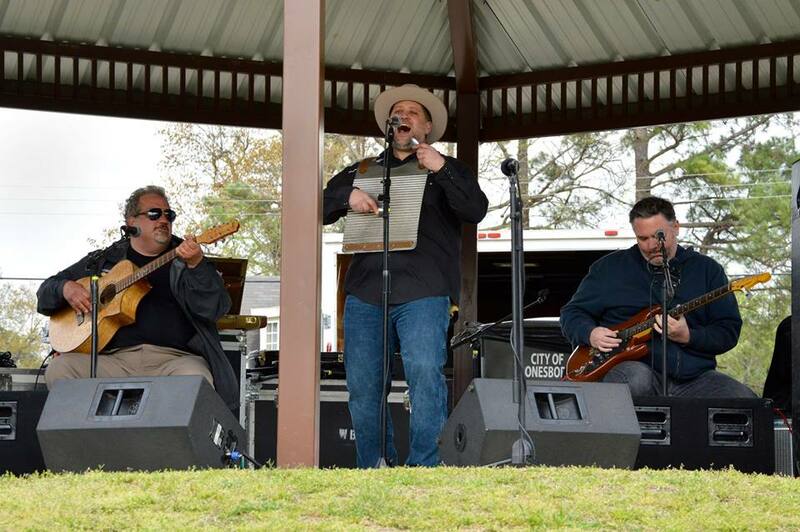 The Memphis band brought a vintage feel to the festival with its 1920s and ’30s inspired music. Mandy Martin plays washboard while Vera Stanfield plays her “Starry Uke.” Vera’s husband, Christian, helped make the banjo uke. Liz Wilkinson and A.J. 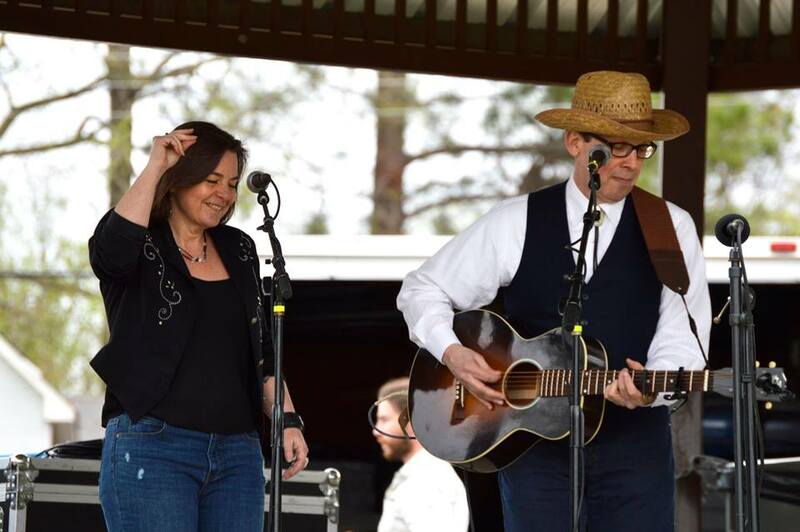 Schleber, singer-songwriters of the band Wilkinson James, performed Americana music for the crowd. The band hails from Minneapolis, Minnesota. 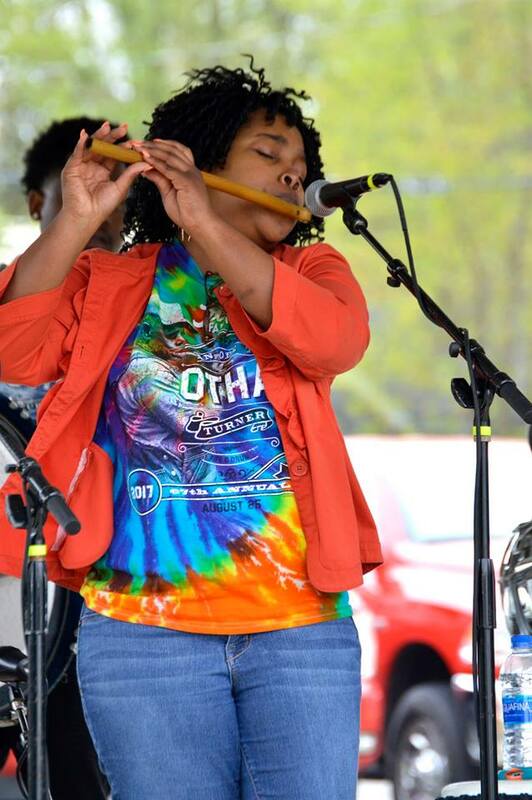 Shardé Thomas, leader of the Rising Star Fife and Drum Band, plays a homemade cane fife in the vanishing fife-and-drum blues tradition. This style of country blues was integral to the African American community in the Delta. 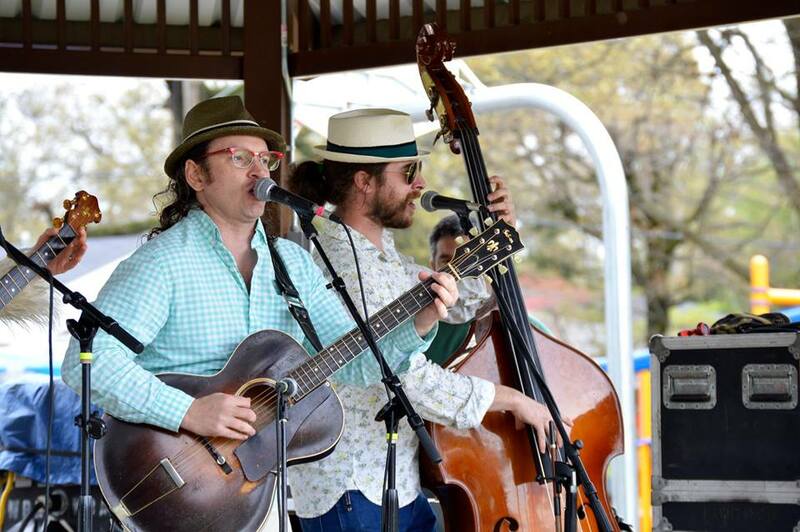 The Arkansas Brothers closed out the festival. Their original songs reflect their experiences within the state.